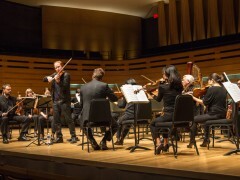 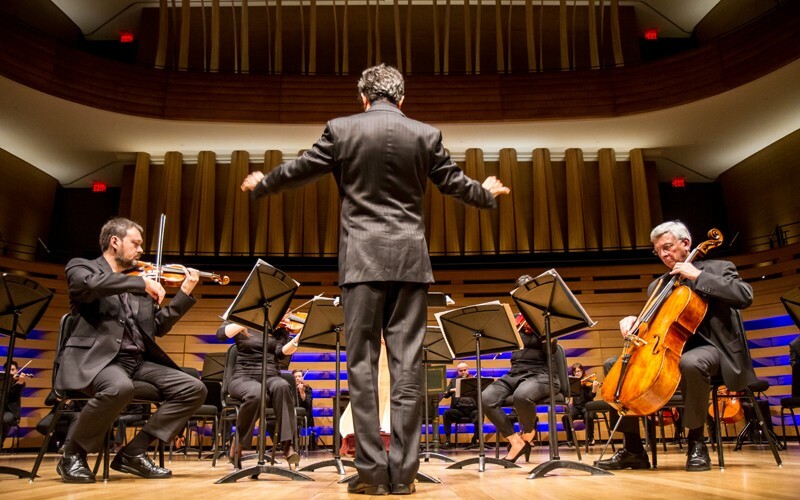 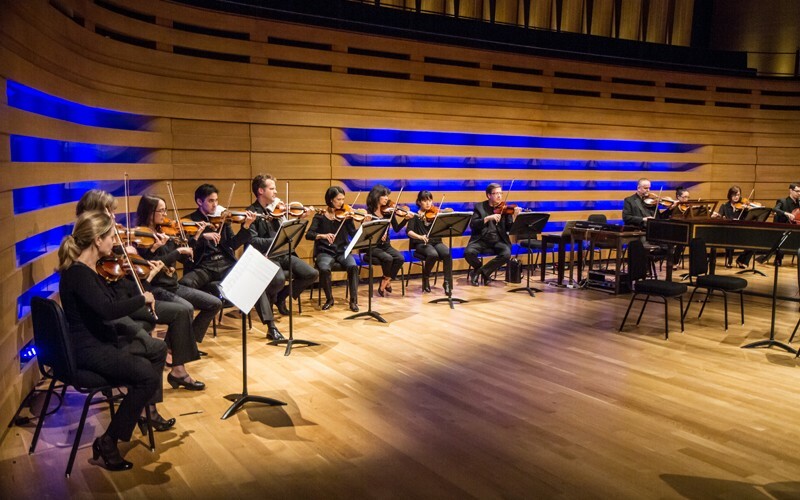 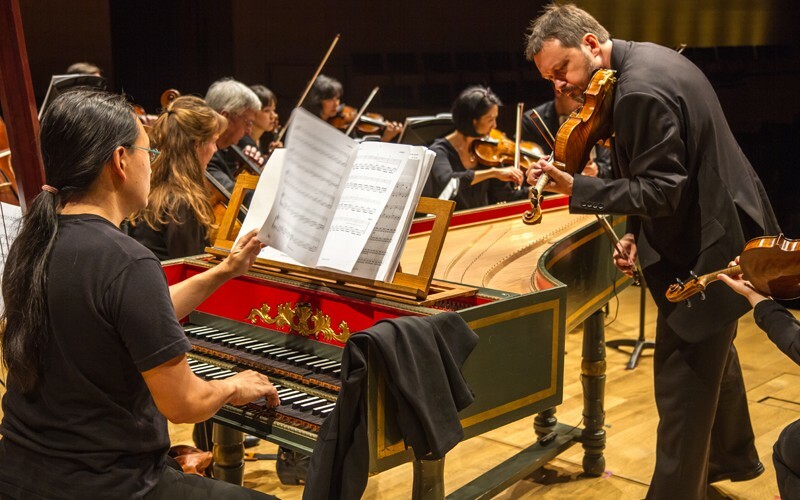 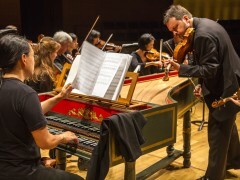 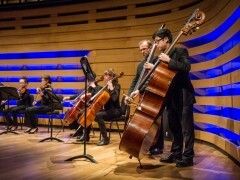 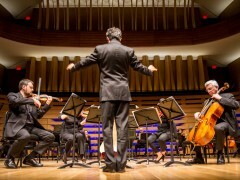 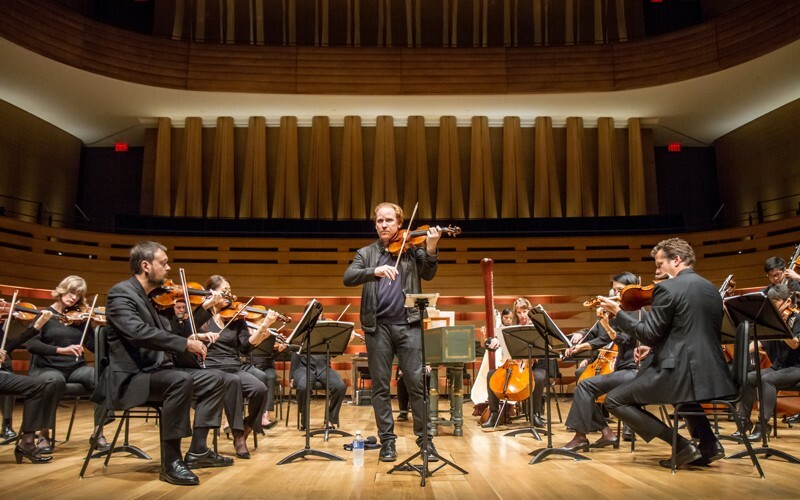 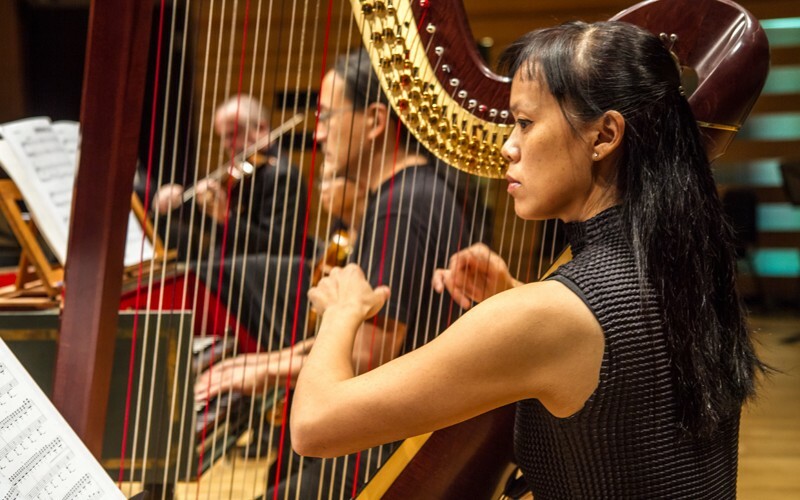 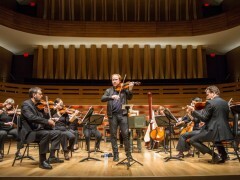 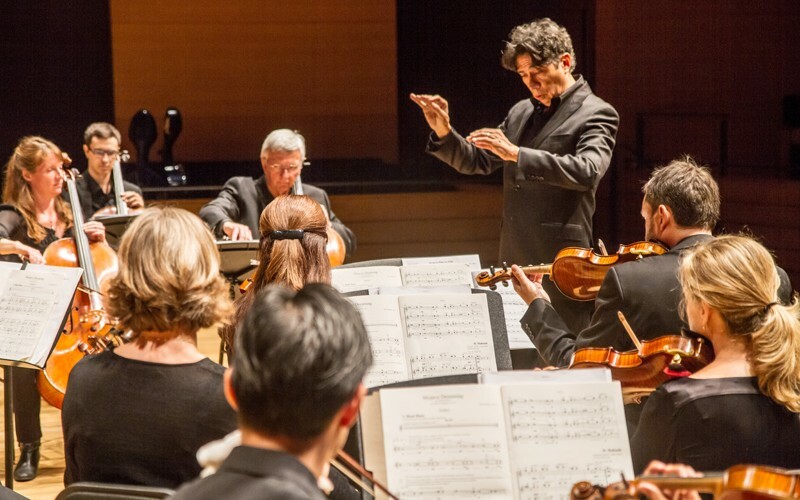 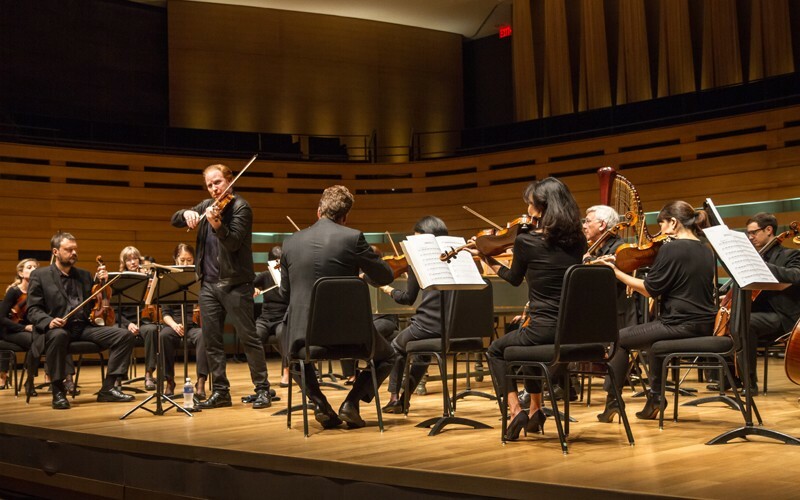 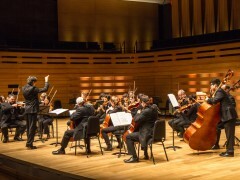 The Seasons September 30, 2014 at 8:00 pm Koerner Hall,TELUS Centre 273 Bloor Street W.
Acclaimed violinist Daniel Hope features in the Toronto premiere of an experimental fantasia inspired by Vivaldi’s most beloved concerto. 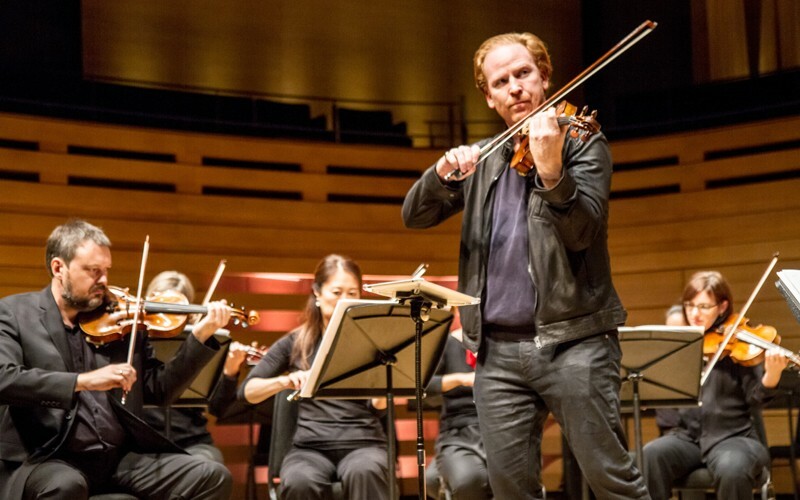 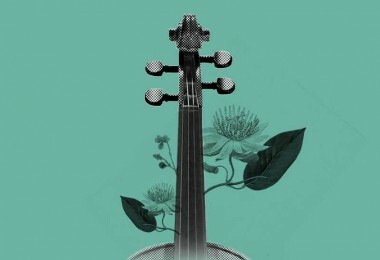 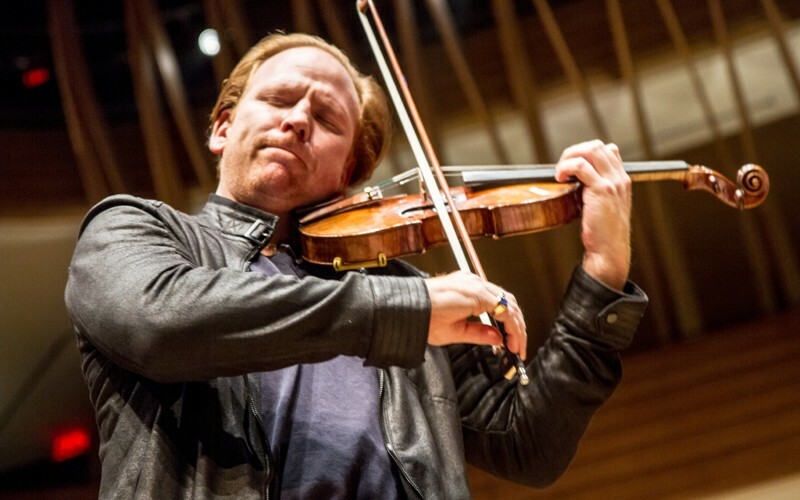 One of the classical repertoire’s best-known standards gives birth to a startling new creation: Max Richter’s reinvention of Vivaldi’s Four Seasons violin concertos. 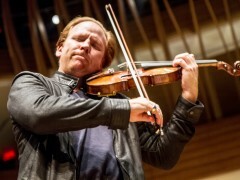 Weaving strands of their musical DNA into his scoring, Richter creates a provocative aural experience that nonetheless remains true to the spirit of its source. 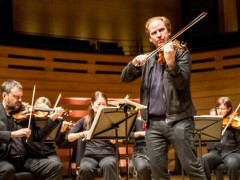 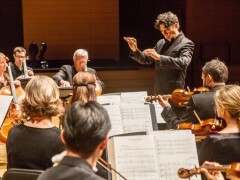 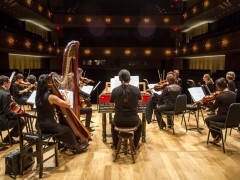 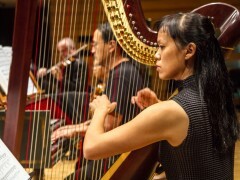 Daniel Hope, who gave the work its premiere performances at the Barbican Centre in London and at New York’s Le Poisson Rouge, is joined by a virtuoso string orchestra conducted by Joaquin Valdepenas in a program that also includes Mojave Dreaming, a new weather-inspired commission by Canadian composer Paul Frehner*. 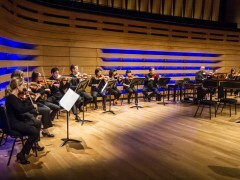 *Commissioned by The Koerner Foundation. 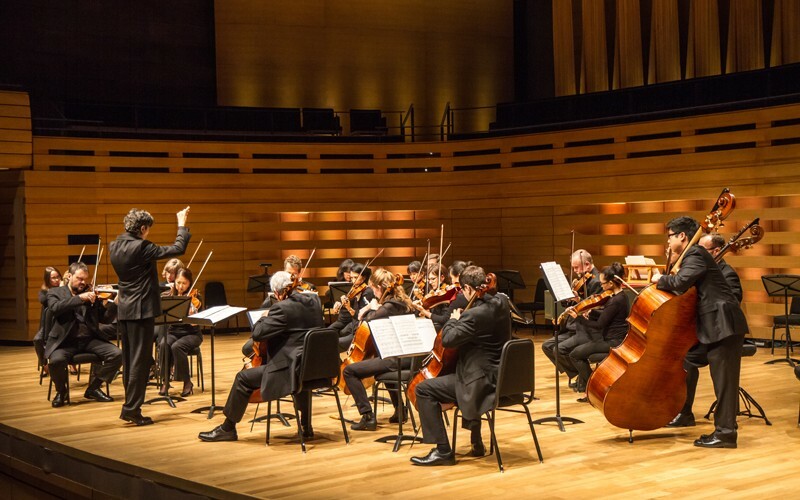 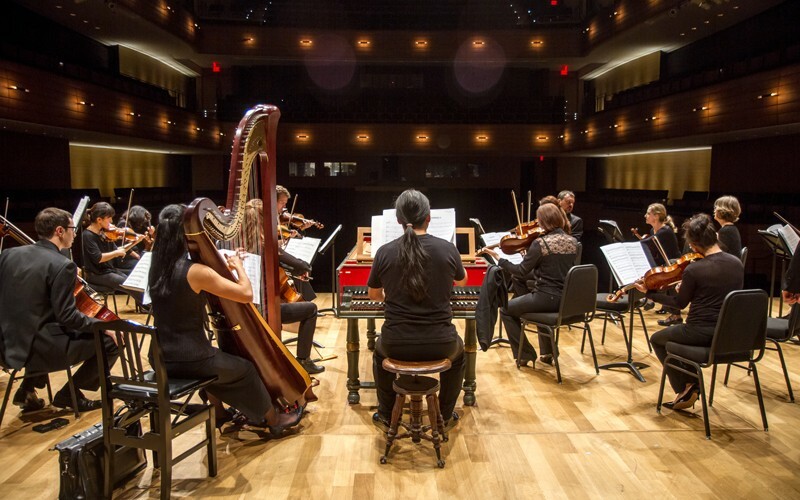 Arrive early for a free pre-concert chat hosted by Lawrence Cherney. 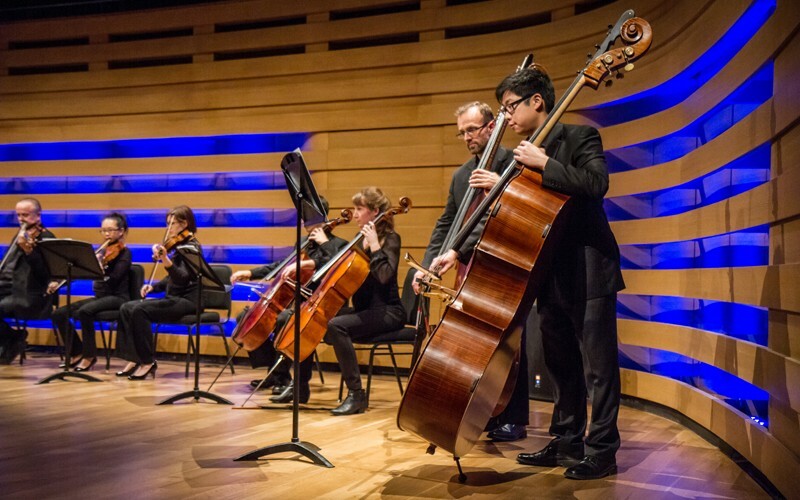 Paul Frehner discusses his new work, and examines programmatic music through both a historic and modern lens.